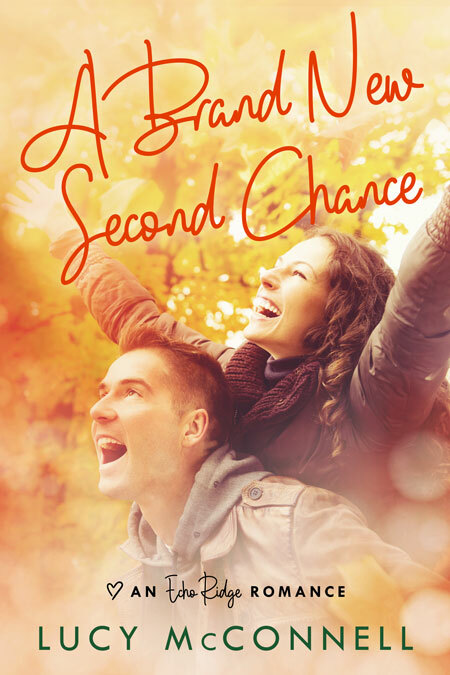 Beetiful designed the book cover for A Brand New Second Chance by Lucy McConnell. 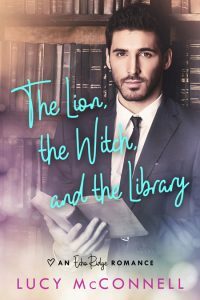 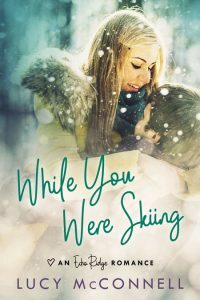 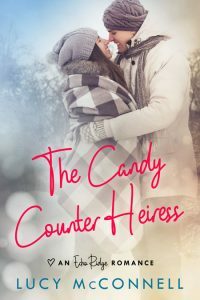 It’s the second book in the Echo Ridge Romance series. Get A Brand New Second Chance by Lucy McConnell today!